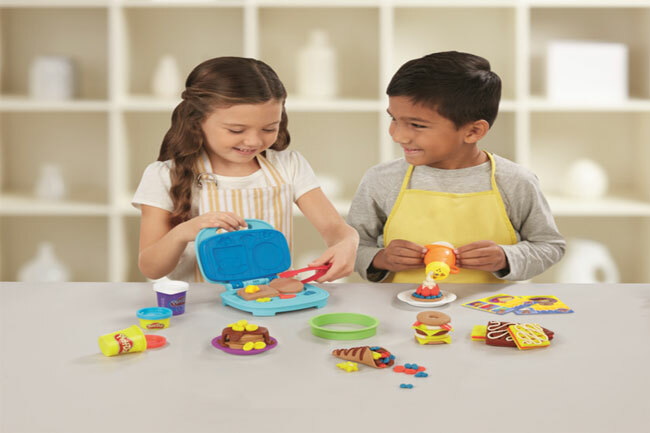 Calling all budding master chefs: the PLAY-DOH Kitchen Creations Junior Chef Competition will be at the V&A Waterfront these winter school holidays to put young ones’ creativity to the test! Sponsored by Hamleys and free to attend, the competition will take place at the Centre Court in the Victoria Wharf Shopping Centre so all eyes will be on your little one. A Master Chef–style ‘cook-off’ will have children compete to make the best kitchen creations using PLAY-DOH, all for the coveted prize of a Kitchen Creations set.